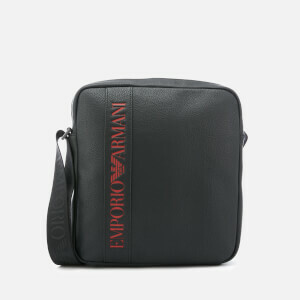 Men's eagle logo print organizer from Emporio Armani with a coated bovine leather construction. 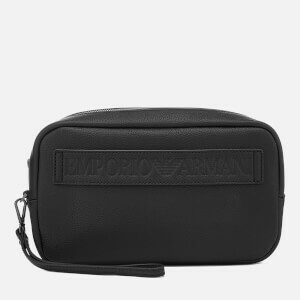 The main compartment features a two-way zip-around fastening that opens to reveal a press stud pocket, a zipped section and eight card slots. 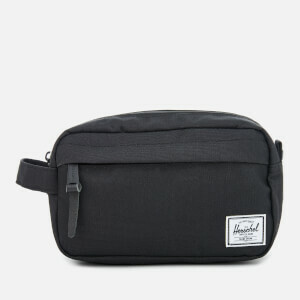 Additional front and rear zip pockets provide extra storage. 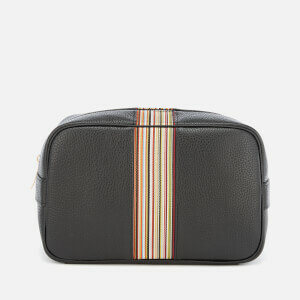 A top handle allows you to easily transport your everyday essentials. Gun metal-toned hardware. Arrives in a branded box. Outer: PU Coated Bovine Leather/PVC. Lining: Polyester.